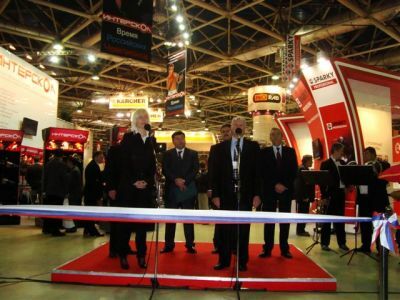 Today the MOSCOW INTERNATIONAL TOOL EXPO (MITEX) has started. 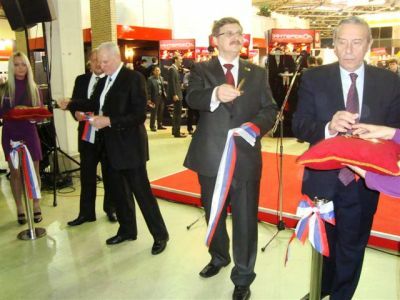 At the official opening ceremony Euroexpo Managing director Kirill Anisimov congratulated all the guests and participants. 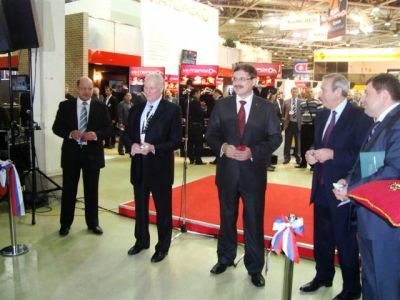 Member of Moscow State Duma Ivan Novitsky, RATPE President Boris Goldstein, Interskol Head of Management Board Sergey Nazarov and deputy of Managing director of Expocentre Anatoly Sobolev took part in the ceremony and marked the importance of the exhibition for the further development of the industry. 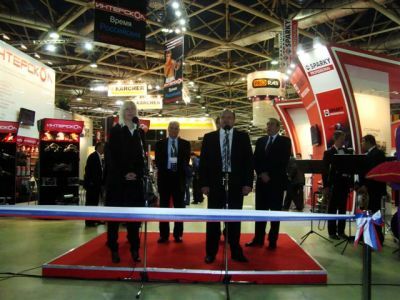 MITEX will take place in CEC Expocentre (pavilion No.2) on the 9th-12th November 2010. 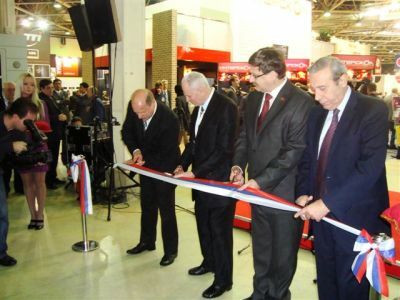 This year more than 300 exhibitors from 12 countries of the world are taking part in the exhibition: Russia, Poland, Germany, France, China, Taiwan, India, Italy, Ukraine, Belarus, Latvia, Sweden, and Japan.